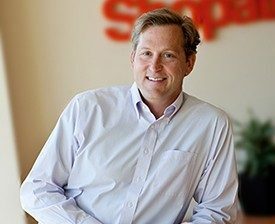 For Ed Stevens, the CEO of San Luis Obispo-based Shopatron, the path to changing how the world shops started in Russia just after the end of the Cold War. 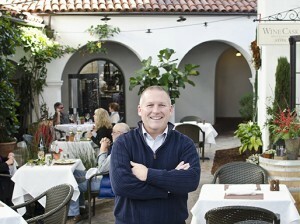 Tourism numbers for Santa Barbara and San Luis Obispo counties have topped pre-recession figures in recent years and that upward climb is expected to continue in 2014. 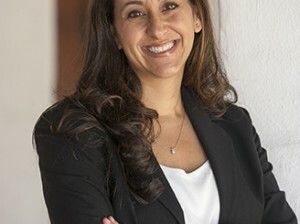 An attorney with Santa Barbara-based law firm Buynak, Fauver, Archbald & Spray is the new president of the state-level chapter of the National Association of Women Business Owners, a group that advocates for the more than 1.3 million female entrepreneurs in the Golden State. San Luis Obispo-based Trust Automation is rapidly expanding on the heels of an important defense contract. A six-week program that helped more than 450 middle and high school students in Ventura learn about entrepreneurship and craft business plans will culminate in a final pitch competition on Dec. 11. 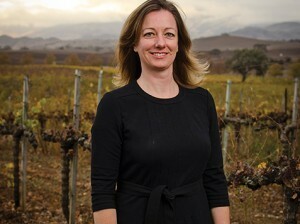 Morgen McLaughlin believes that some of the best wines in the in the world are being produced in Santa Barbara County, but that message hasn’t been getting out to consumers or the media. 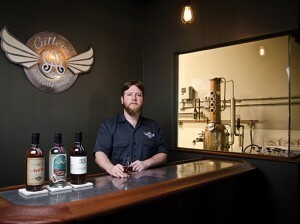 Read on to learn about the entrepreneurs behind the emerging locavore liquor movement in the Tri-Counties and their favorite holiday cocktail recipes.